Virtual Private Networks or more commonly known as VPN is widely used on various devices. It is frequently used for laptops or more mobile devices such as phones or tablets. Before you start installing a VPN andriod application make sure that you have a subscription to a VPN provider. Why not try FrootVPN? It is a very fast vpn. Here are six easy steps on installing your Android VPN if you are a PPTP VPN client. Go to the menu of your android phone and tap on the settings icon. When using a layer 2 tunneling protocol when you VPN android application here are the steps to do so. First you have to download OpenVPN Connect app for android to your android devices. Download the configuration files of the VPN that you use. Open the OPENVPN Connect app on your device, tap More, and select Import. Import the files from the folder on your device which they are saved to (it is usually found at /downloads), and select the configuration file. Enter the your username and password for your VPN provider, and SAVE to store this information for future connections. Tap OK to allow the app permission to monitor your network traffic. Click continue, and connect to the server of your choice. 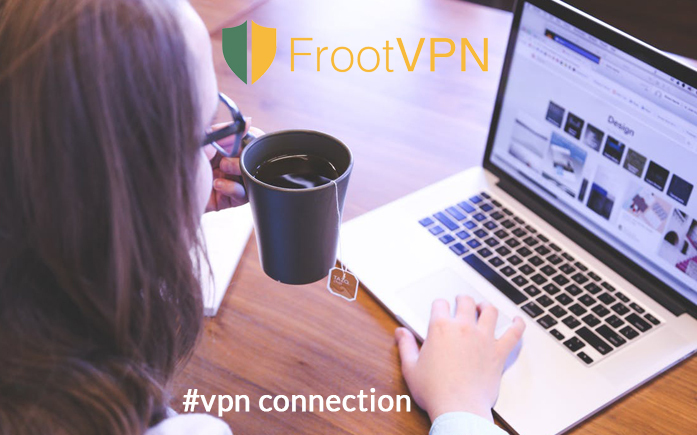 If you are looking for an Android VPN you should try and check out FrootVPN. It is a fast and secure VPN that will let you connect to up to five devices. It is the best vpn for tablet and other various mobile devices. Now that you have your subscription to a VPN, this article will help you setup your Android VPN. It will include installation for PPTP, L2TP, and OpenVPN.